Lola's Secret Beauty Blog: Wondering about Tom Ford Lip Color Mattes? Check out all of the Swatches and Dupes! Painted Ladies: Lush lashes with a double winged brush - come find out what makes L'Oreal Volumious Butterfly Intenza an A+ mascara. Lipgloss Break: Enter to win a studded headband from Headbands of Hope - cute headbands for a great cause! beautyXposé: Want youthful, dewey skin? 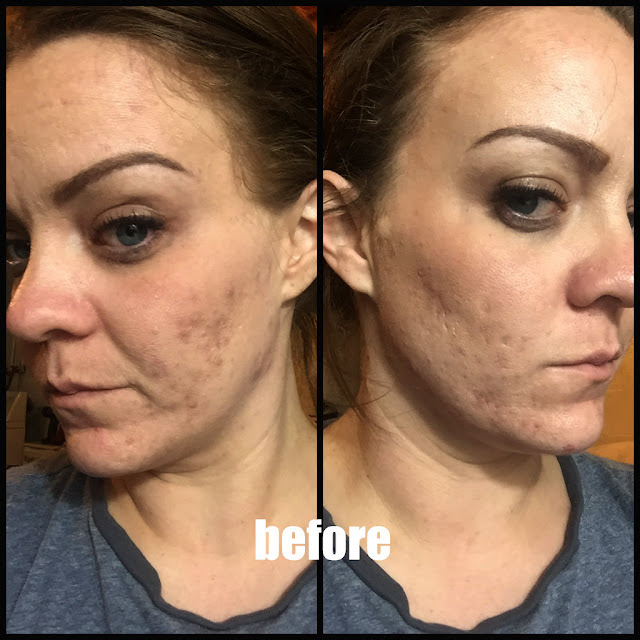 Check out what Kristin thought of the Lumene CC cream. Beauty by Miss L: There are bad face washes, good face washes and super good face washes, but under which category falls cruelty free MyChelle Dermaceuticals Creamy Pumpkin Cleanser? BeautyTidbits: Looking for a liquid, gel or pencil eyeliner on the cheap? Here's a roundup of the best drugstore eyeliners - all for $10 or less!